Ironwork has been a longstanding tradition for many Mohawk communities. It's no different for Kyle and Kim Baptiste from Tyendinaga. 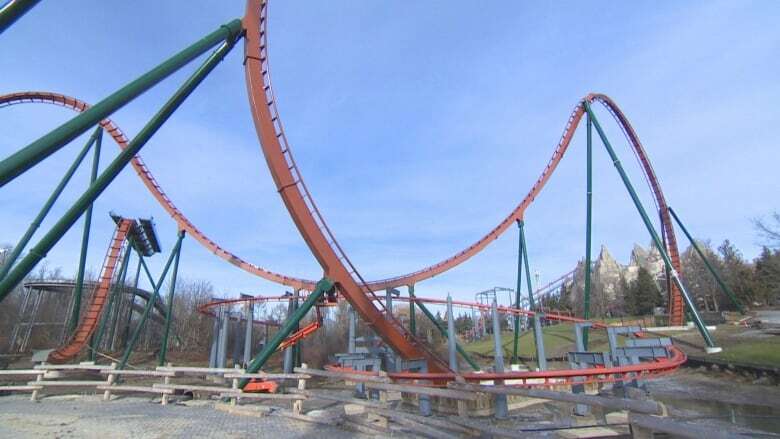 The father and son duo have built structures across Ontario, including the newest coaster at Canada's Wonderland. In the four decades that Kim Baptiste has been an ironworker, he has worked more jobs than he can count. But being a part of the crew constructing a thrilling new roller coaster will be one the Mohawk ironworker won't forget. It's the last major job he will be working with his son. "We'll have this to remember for ever," he said. The 57-year-old has been wanting to retire, but the opportunity to work with his son Kyle has kept him going. It's something he never got a chance to do with his father, John, who was severely injured after falling from a job site. "That makes working with Kyle, to me, the ultimate," said Kim. The Baptistes are from Tyendinaga Mohawk Territory in southern Ontario. Like many Mohawk communities, they've had a long history of connecting and erecting steel shaping iconic skylines in cities across North America. "This trade has been very good for our people. It gives us a good life to provide for the next generation," said Kim. He has been an ironworker for 39 years, with about 35 of those spent on the road constructing high rises and stadiums across the United States and Canada. Kyle, 28, followed in his father's footsteps right after high school. He is among only a handful of young ironworkers from their community. "I'm proud carrying on that tradition that many other Native men carried on, not just my own family but with our people," he said. "There's a little bit of pressure to live up to the name of all those before you. You want to keep up the name. It's worldwide known that Mohawk ironworkers are some of the best ironworkers, so it's some big shoes to fill but you gotta fill 'em." They've been able to work on and off together since Kyle finished his three-year apprenticeship. "I like working with the old man," he said. "He can be a little bossy at times, just because I'm his kid and he expects more out of me than he does other people. But that's a good thing because it only makes me a better person." The Yukon Striker will be the tallest, fastest, and longest dive roller coaster in the world when it opens at Canada's Wonderland, north of Toronto. 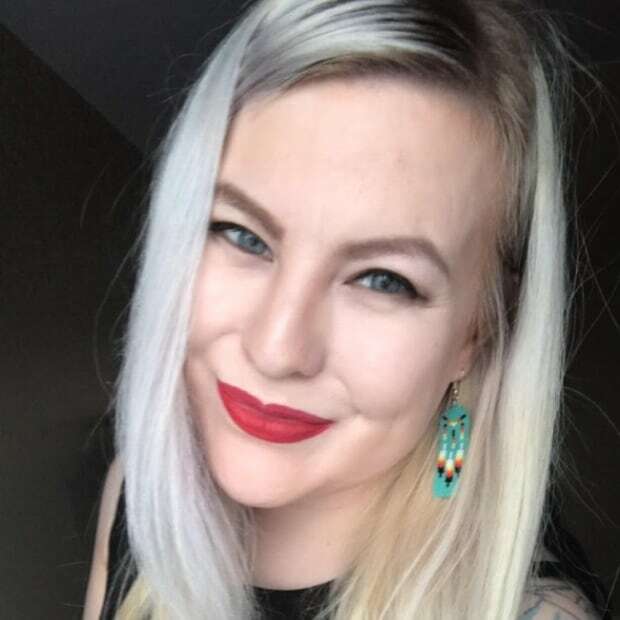 "The 90 degree drop is 75 metres straight down into an underwater tunnel and you're going to be going from zero to 130 km/h," said Grace Peacock, director of communications at the amusement park. "The people that we have here, the men and women, who are working on the Yukon Striker in the rain, the snow — it's very appreciated because that's the hard work that will bring this roller coaster to life." Construction for the entire project began in January and the ride is set to open to the public in the spring. The Baptistes' work on the Yukon Striker wraps at the end of the month. While Kyle is excited to test the dive on the coaster in the new year, Kim said the real thrill is happening now. "I'm definitely not scared, that's for sure. It's just that they don't give the excitement of putting up iron."